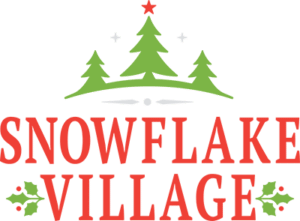 Be sure to buy your Christmas tree from Snowflake Village this year. Tell them you support the foundation and proceeds will support home care for people with ALS (PALS). Last year we delivered free Christmas trees to our PALS, courtesy of Snowflake Village.